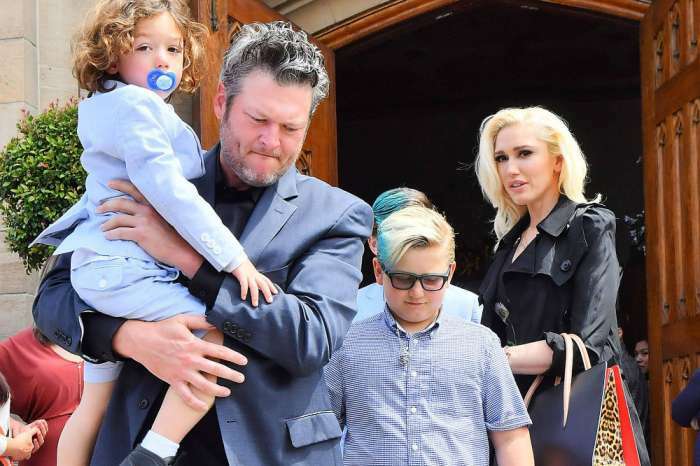 Blake Shelton and Gwen Stefani are often #relationshipgoals for their fans, but this weekend they set out to show the world that the uber famous couple and her three sons are also #familygoals. The whole grouped broke out their Halloween costumes a little early this year to attend a Halloween-themed birthday party and Stefani was more than happy to share pics of the outing on her Instagram story. Shelton — appropriately dressed as a drunken sailor — and Stefani — as Sally from Tim Burton’s A Nightmare Before Christmas — even shared a little PDA with their fans. In one of Stefani’s Instagram posts, The Voice judge lovingly leaned in to give his love of almost three years a kiss on the lips. Stefani also shared pics of her boys in their costumes, Kingston was dressed as a pirate, Zuma was SpongeBob SquarePants, and little Apollo was a werewolf. This is not the first holiday that has seen Stefani gushing over her BF. 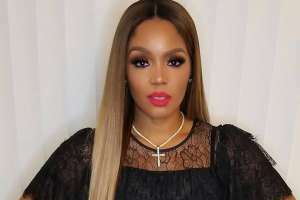 Last Valentine’s Day, the gorgeous singer shared a video of her reaction to her present from Shelton on Instagram, but it was Apollo that stole the show. Shelton and Stefani’s latest family outing comes on the heels of a couple of weeks full of drama surrounding his ex – Miranda Lambert. Lambert has not come out and directly said that the song is about Shelton, but insiders say it has his name written all over it. The insiders went on to say that Lambert is still upset over the way Shelton broke up with her and quickly and publicly he moved on with Stefani. 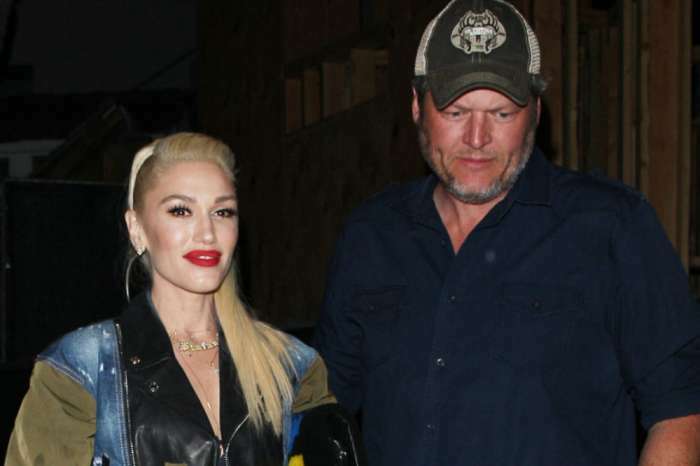 Blake Shelton and Gwen Stefani have not commented on the rumors surrounding Lambert’s latest song, but from the looks of their latest family outing. 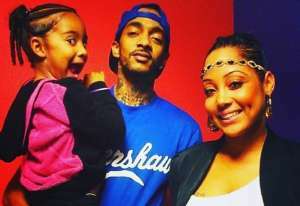 It looks like they couldn’t care less.